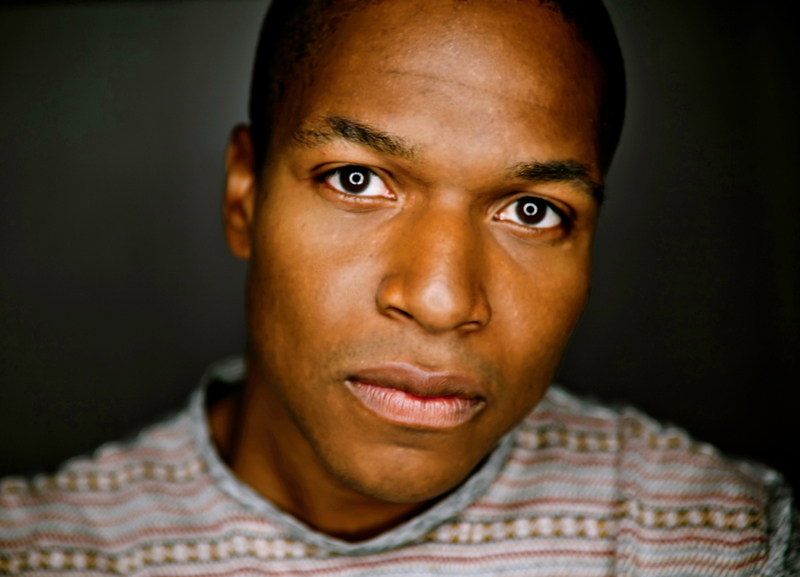 Sheldon Candis — a writer and director known for his work in documentary, cause marketing, inspirational, and entertainment genres — has signed with Chicago- and LA-based production company, Quriosity. Candis’ work draws heavily on the influences of strong women and emotional storytelling, an appreciation that he developed while growing up in his Mother’s hair salon in Baltimore. A graduate of USC’s School of Cinematic Arts, the filmmaker channels this upbringing into a ‘docu-cinematic style’ that appears in many of his feature and documentary films. At the same time, he continues to push himself with every project to grow, learn and capture a genuine experience. Quriosity Founder and Executive Producer Quadree Holmes was initially drawn Candis’ ability after seeing his work for Under Armour featuring Misty Copeland, the most prominent African American ballerina to be promoted to principal dancer. Candis has written, produced, and directed short films, television series, and documentaries across entertainment mediums. His 2012 directorial debut film LUV — starring Common, Michael Rainey Jr., and Dennis Haysbert — premiered at the Sundance Film Festival. Candis urges his audiences to take action on current issues. He teamed up with Grammy nominated artist J. Cole for the short film Crooked Smile, which challenges America’s current war on drugs. He also directed Who Will Survive America, a short documentary that chronicles America’s “love affair” with gun ownership. Candis’ success as a documentarian has allowed him to reach a large audience while experimenting with virtual reality. He strives to educate his audience about issues and call them to take action. Ford, Honda, Under Armour, ABC, J Cole, Walt Disney Studios, ESPN, Microsoft, EverFi, Walmart, US Marines, Beats by Dr. Dre, Honda, Vitamix, Lincoln and more. Remember those production companies of yesteryear? …Neither do we. | What’s the Quriosity studio model? – there isn’t one. We cultivate talent, craft processes and assemble teams to cater to the creative ideas of our clients on an individual project basis. Thriving on artistic challenges is what we do best. We are a collective of experts, prepared for the changing needs of the industry now. Founded by notorious Chicago EP, Qadree “The Hammer” Holmes, Quriosity is a minority owned, international diversity boutique specializing in video production, post production and photography. We are fortunate to have grown rapidly – our roster has never been more varied, our offices and staff are bigger and badder than ever. Now with offices in LA and Chicago, Quriosity Productions, Post + Photography is the Get It Done Club. Well done, every time. What are you waiting for? Let’s play.